There's little doubt that Google Photos is an extremely popular cloud-based photo/video sharing app. The company, too, is continuously working to make the app even more useful, testimony to this is frequent updates the app receives. 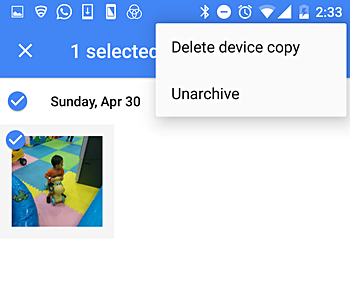 A useful feature that one of the most recent updates brought along is Archive, which is aimed at helping users better organize their photos. In this tutorial, we will quickly discuss how the feature can be accessed and used. But before we do that, it's worth mentioning that the Photos version we've used is 2.15.0.156463917. Firstly, and needless to say, launch the app, and log-in to your Google account. Next, open the photo you want to archive, tap the overflow (the three-dot) menu, and tap on Archive. That's it. The following screenshot should give you an even better idea. 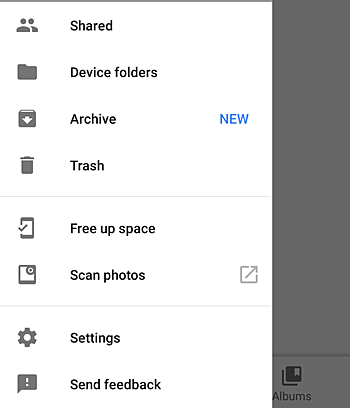 To see what all is there in your archive section, tap the three-line menu on top-left, and then tap Archive. 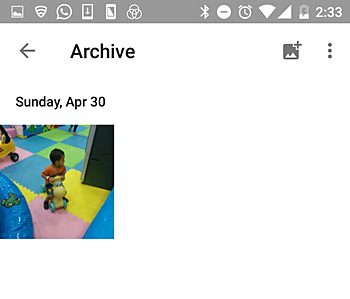 You can also bring back photos from your archive section back to the main view. 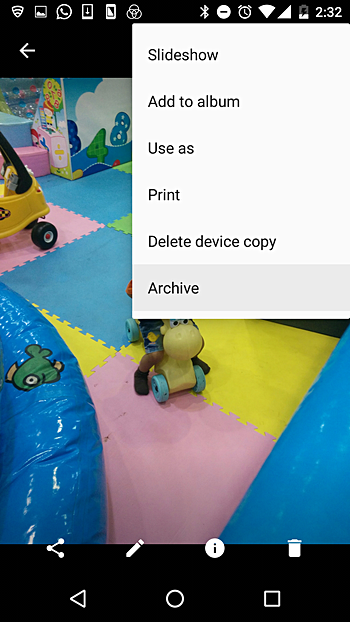 This can be done by selecting the photo (or photos, in case of multiple images), then tapping the overflow menu, and finally tapping the Unarchive option. Please note that archived images will still show up as part of albums they belong to (if any), as well as in search results. However, the app won't use them to create movies or animations. Does the Archive only work on Android phones? I have iPhone and archived many photos and now can’t find them. Please help me!! !